Rosie is celebrating her 2nd birthday this weekend! In her honor we bring you a barking good music video of a wonderful group of dogs singing the Happy Birthday Song. 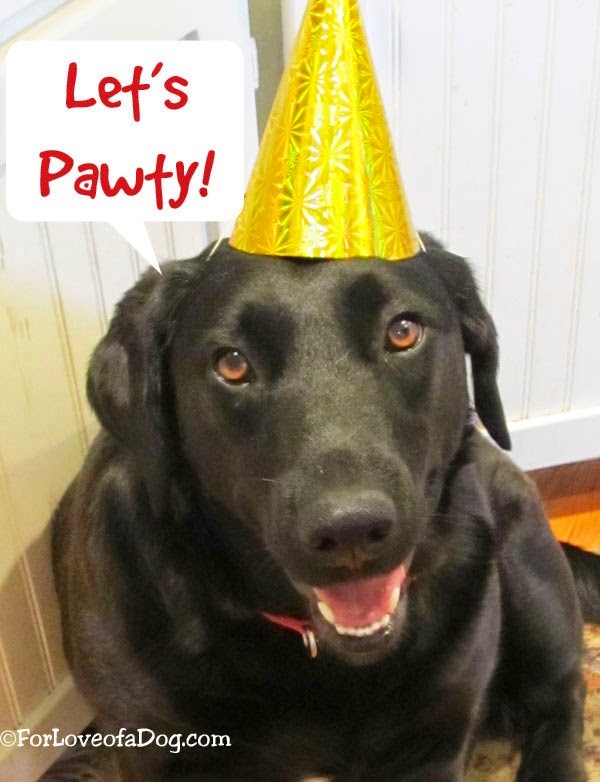 Created by the folks at Dogbook, this is short, sweet, and a whole lot of doggie fun! After you've watched, fetch more dog songs at Talking Dogs. It's sort of an addiction with us and you'll be surprised at how many barkalicious dog song music videos we've collected. Without further ado... Take it away canines! Happy Birthday, Rosie!! Hope you have a great weekend. Loved the video! Hope you get lots of goodies.